Packable backpacks have become increasingly popular over the years as people travel and explore more and more. There are many great luggage options which get your from A to B. But once you arrive at a hotel, it can be annoying lugging around your stuff in a bulky bag. That’s where packable backpacks come into their own; compact enough to fold away into your luggage, but can be unfolded and be used as a regular backpack allowing you to explore more freely. So many of us love to travel these days whether that’s a weekend city break, hiking or a big trip halfway around the world. Lightweight packable backpacks give you a handy backpack with little extra space used in your luggage. S the whole idea). Secondly, lightweight enough to not weigh down your main luggage too much (this is especially important when flying with just hand luggage, as so many of us do these days). You should also note what your trips entail. Do you need it for just weekend trips in cities or are you traversing through rugged terrain through mountain ranges? Will you need extra pockets, a water-resistant backpack or something that is generally able to stand up to more wear and tear? So with above in mind, below are some of the best packable backpacks for all budgets and settings. This backpack is by far the best one out there. Stylish, waterproof and packs away neatly into a small bag. It gives excellent protection from the elements and is perfect for big adventures. It has a fully waterproof main compartment to keep your stuff dry in any weather condition. Made from 30D waterproof Cordura®, it features a hypalon rollmop closure and internally sealed seams to keep the water out. The Matador Freerain24 packs away neatly to fit into the palm of your hand. Available in grey or color dipped Indigo blue. 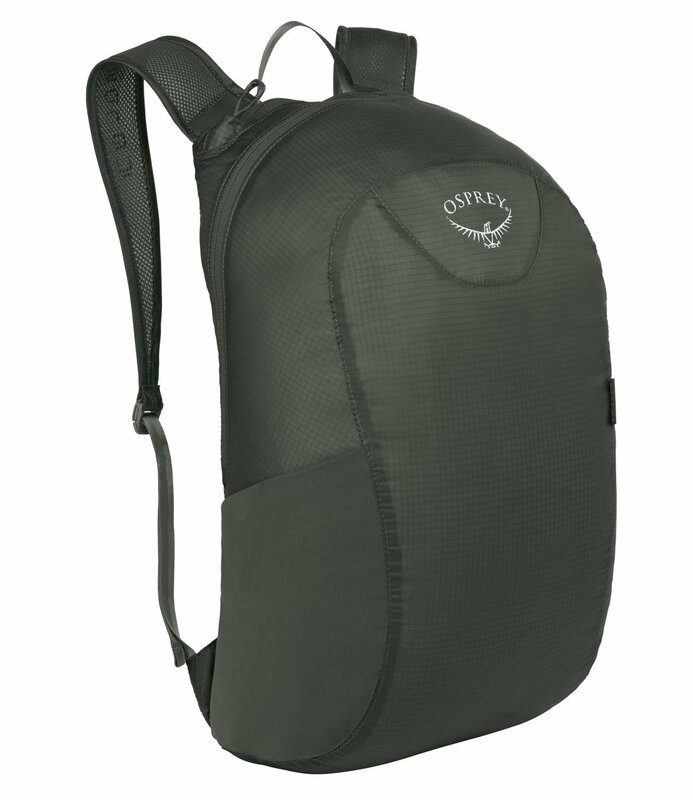 Osprey’s Ultralight Stuff Pack is a very popular mid-price backpack. 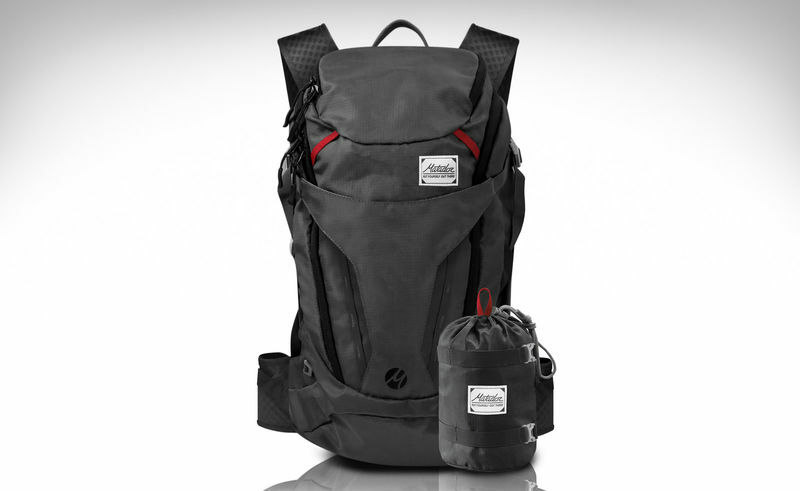 It comes with dual zippers that allow access from different points on the pack. A stretch mesh side pocket lets you easily store gear or a bottle when walking around. Packs down into its own bag and comes in 4 colors. This water-resistant bag is our cheapest on the list and is great for anyone on a budget. Made from a strong nylon fabric it features several pockets for storage and organization. It folds away neatly into a small bag and comes with a metal carabiner to clip easily on your main luggage or belt loop. Comes in multiple colors and two sizes. The most comprehensive packable back on the market. This water-resistant backpack is just as good as a regular backpack. I have put this one at the bottom because it doesn’t fold into a very small bag and still weighs a fair bit (0.52kg). The first of its kind, it’s perfect for the adventurous rugged type. Big enough to hold all your gear and even good for overnight treks! The bag features waist and sternum straps. 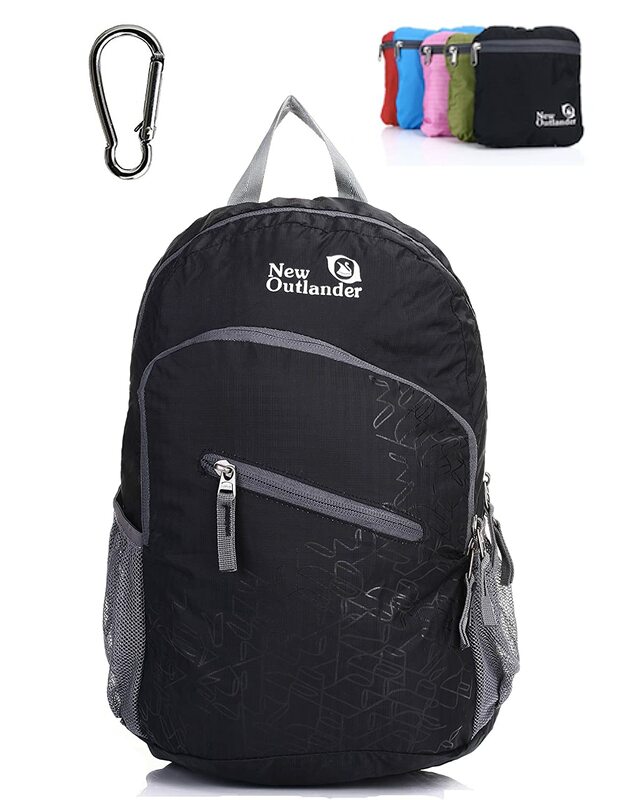 Whatever backpack you choose, packable backpack’s are great for any traveller. It’s important to take into consideration what size, weight and how tough you’d like the bag before making any purchase.